It's that time of year again, full of many diverse holiday celebrations including Christmas, Hanukkah, Kwanzaa, the Winter Solstice, and New Year's. This Explore Topic features lists of great books, music, and movies to share and learn about the history of and traditions behind these seasonal and winter holiday celebrations. Browse through web links that not only showcase local seasonal sights and sounds, but also highlight traditions and celebrations throughout the world. 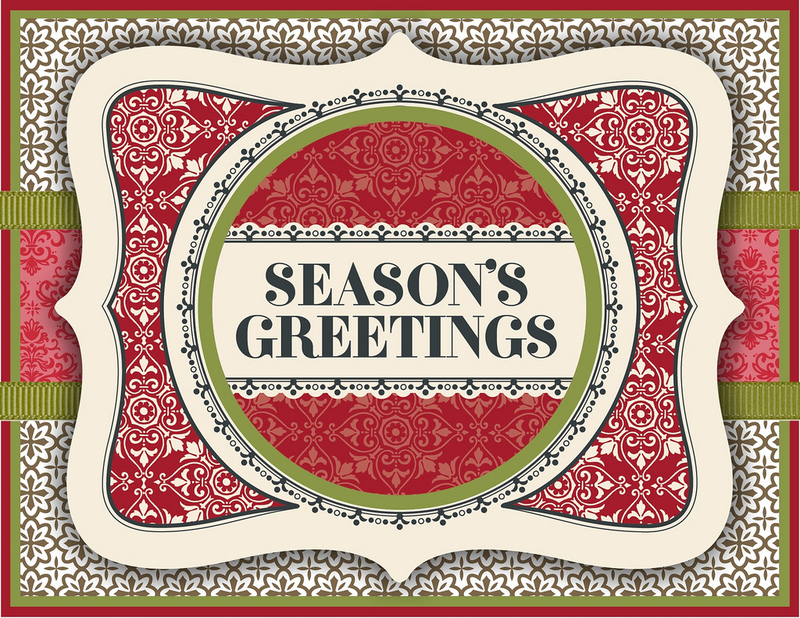 Season's Greetings and Happy Holidays from the Free Library of Philadelphia to one and all! Many New Year customs that we take for granted actually date from ancient times. This year, ring out the old and ring in the new with a New Year tradition—or two! You may have heard about some of the more obvious Hanukkah Traditions — like the fact that the festivities last for eight days and nights, and that Jews light a special candelabra with nine branches called a menorah. But there's more to Hanukkah than lighting the menorah and getting eight days of presents. Read on to learn more about what Hanukkah traditions mean and what their significance is. Celebrate New Year’s Eve in Philadelphia! Countdown to 2017 in Philadelphia with fireworks, dancing, toasts, and more! The ultimate Hanukkah website featuring how-to, insights, stories, history, multimedia audio and video, games, global event directory, and more. Time to plan a party? The 2016 winter solstice arrives on December 21 at 10:44 UTC. Whether it means winter or summer for you—it’s celebration time! Seasonal streaming sounds abound! Listen to past playlists of holiday music on the Free Library of Philadelphia's Spotify channel. Google's annual animated Santa's Village mini site is full of free educational games, great for K-12 classroom warm-ups, extension activities, and writing prompts. And make sure to come back on Christmas Eve, December 24, to track Santa's sleigh ride via Google Maps! Take the E! Online Holiday Movie Quiz and see how well you know (or don't know) these holiday classics. Krampus is a horned, anthropomorphic folklore figure described as "half-goat, half-demon", who, during the Christmas season, punishes children who have misbehaved, in contrast with Saint Nicholas, who rewards the well-behaved with gifts. 2016 marks the 50th Anniversary of celebrating Kwanza! Visit the Official website for all things Kwanza: a celebration of Family, Community, and Culture. A Philadelphia tradition since 1956! The Christmas Light Show and Wanamaker Organ Concert, plus a stroll through Dickens Village with it's animatronic retelling of Dickens' classic "A Christmas Carol, is fun for the whole family and a holiday tourist must-see! Feeling stressed out or depressed this holiday season? Here are 5 tips to help take charge of your body and mind. Experience the magic of an authentic German Christmas market, located at City Hall. Christmas Village features over 80 vendors selling authentic European food, ornaments, and arts & crafts from all over the world, a carousel in the center of City Hall's courtyard, plus free storytimes by Free Library Children's librarians every Friday at 3 p.m. until December 23! Beginning December 26 and lasting for seven days, Kwanzaa is a celebration of community, family, and culture, established as a means to help African Americans reconnect with their African roots and heritage. Here are some interesting facts from PBS that you may not know about this annual celebration! An helpful (and sometime hilarious) holiday survival guide to help interactions with family, friends, and coworkers. Find out the behind the scenes story behind the real author of “The Night Before Christmas”. Food Network helps you ring in the Festival of Lights with braised brisket, crispy latkes, fresh doughnuts, and more Hanukkah food favorites. Learn more about the seven symbols displayed during the Kwanzaa ceremony, representing the seven principles of African culture and community. Check out some of the best seasonal celebrations throughout the Philly region! Get in that holiday mood (or out of that post holiday funk) by cuddling up with one of these seasonal titles. Holiday movies and television specials that make the season merry and bright. Learn the history of and traditions behind Christmas, Hanukkah, Kwanzaa, and other seasonal and winter holiday celebrations. Stories, rhymes and songs for children, chosen by Librarians at the Free Library.